Lappeenranta is the home of many successful ICT companies, which provide jobs for nearly 1,000 professionals. Software companies are clustered in the city centre and in the vicinity of the University of Technology, the meeting points for researchers, skilled professionals and enterprises. The growing ICT cluster also attracts skilled labour to the region, thus providing an excellent platform for growth for ICT businesses, in particular. In addition to Lappeenranta, people from other Finnish municipalities are drawn to the city by work opportunities. The Lappeenranta University of Technology – one of the three universities of technology in Finland – trains skilled software professionals. The number of Masters of Science in Technology graduating from LUT is the third highest in the country. The wage level in the Lappeenranta region is lower than in the Helsinki metropolitan area, making it more profitable for companies to operate here. The diverse training opportunities provided by and research activities carried out at the University of Technology and University of Applied Sciences benefit companies greatly. 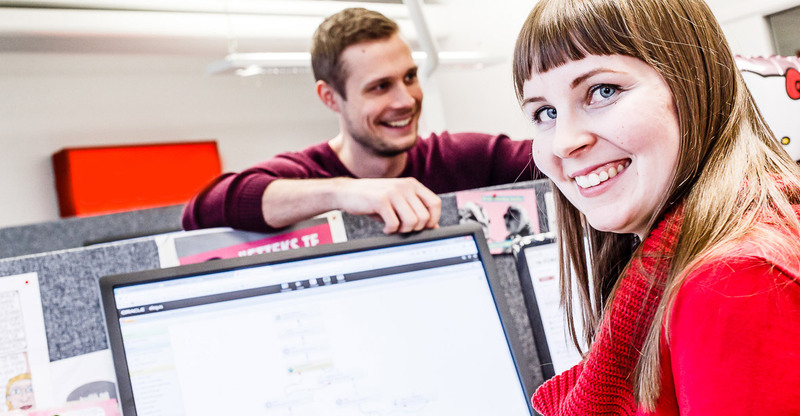 The hundred companies operating in the technology hub at the campus form the largest community of technology enterprises in Southeastern Finland. In Lappeenranta, collaboration with other companies is made easy. Companies operating in Lappeenranta include Tieto Finland, CGI, Visma Solutions, Capgemini Finland, Mediamaestro, LTC-Otso, Bambora, Tietokoura, Arcusys, Data-Info, Nasta Technologies, Octo3 and Divest Group.